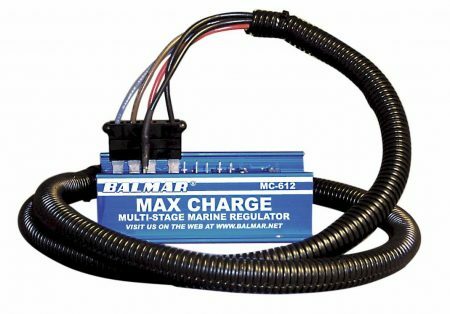 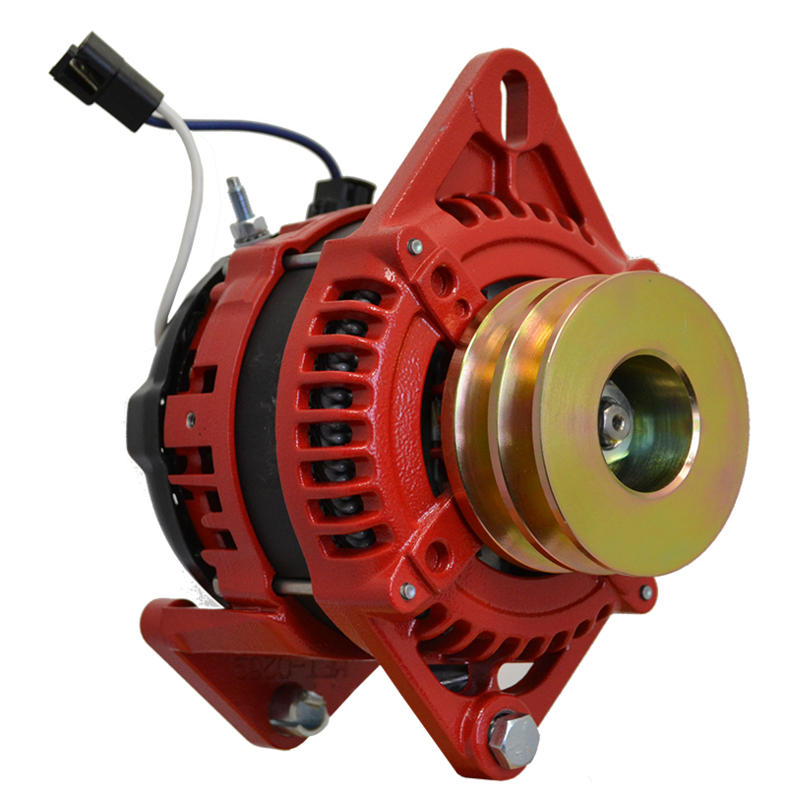 AT Series alternators use the latest technology to cram as much power generating capability as possible into a small case alternator. 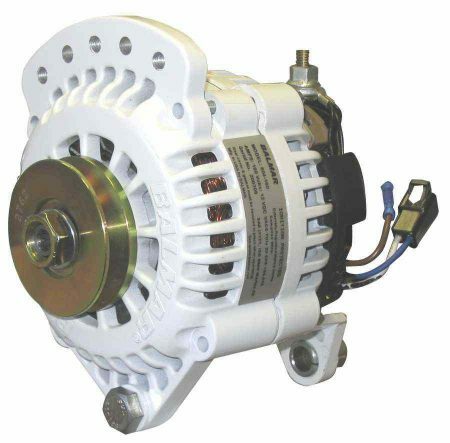 Instead of using a standard wire wound stator (which has lots of gaps in it that don’t produce power), the AT Series uses a series of solid pins arranged around the alternator’s rotor. 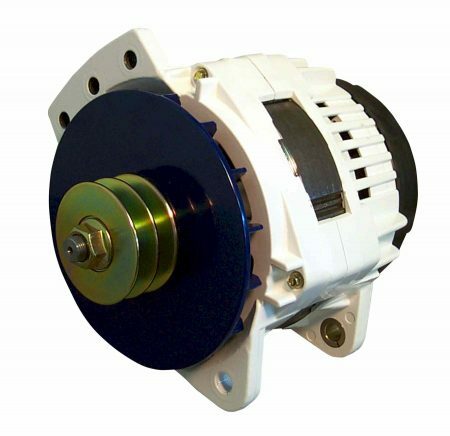 This means that there isn’t a spare millimetre of unused generating capacity in the alternator and provides the maximum possible output.